We offer training programs that identify individual strengths, build teamwork, and outline strategies to drive business results. 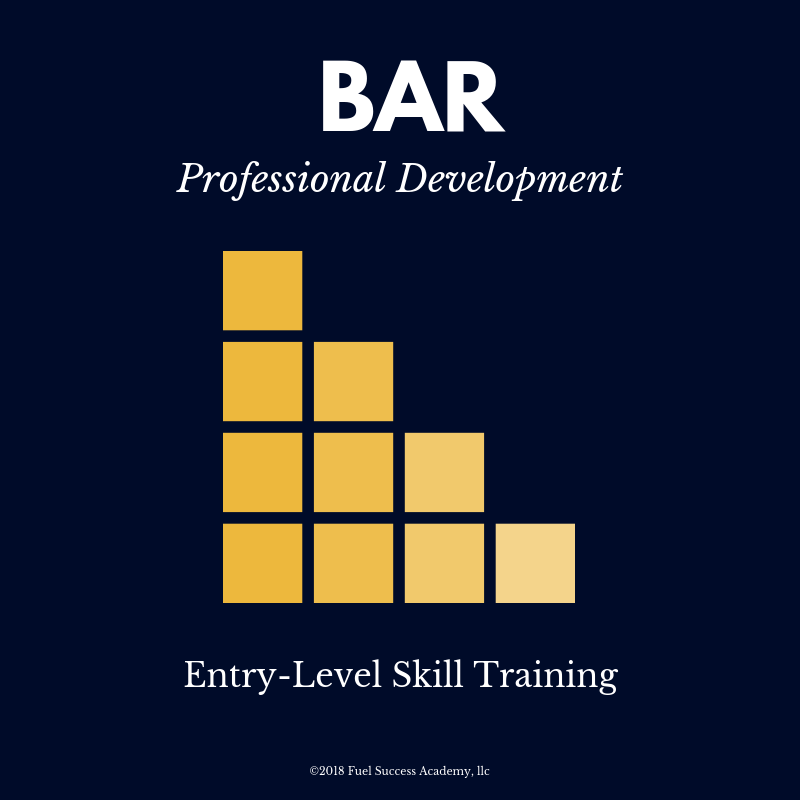 Our high-energy trainings are tailored for each of our clients. Choose one of our trainings below or collaborate with us to create a custom presentation. Breakdowns in communication happen in the workplace and can put the brakes on team productivity. 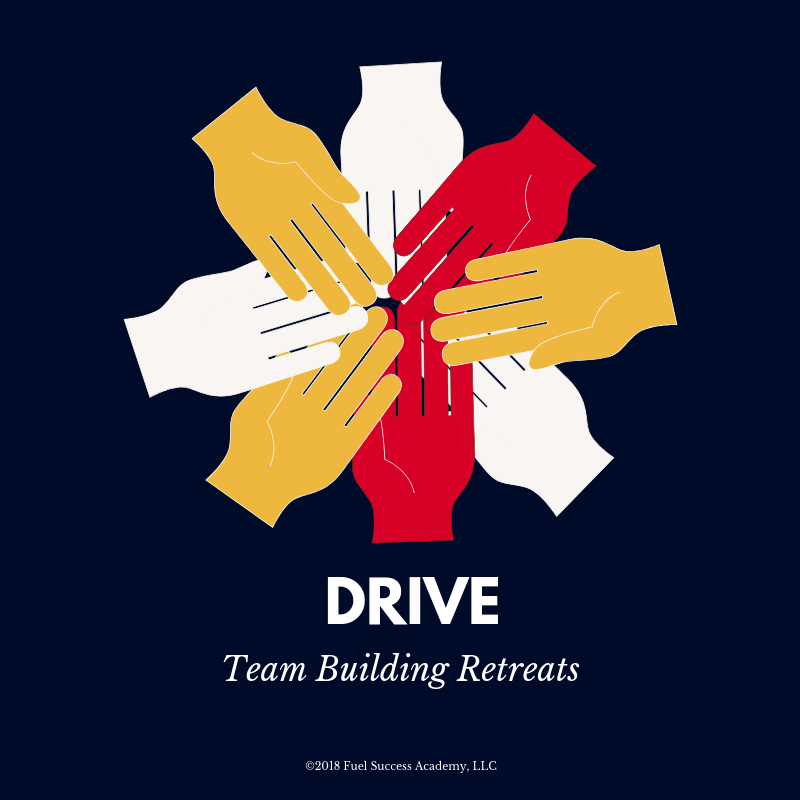 It's time to find the momentum and strategy that works for your team by using the techniques shown in Drive by Fuel Success Academy. Drive with your strengths in mind -- no mindless cruising involved. This process of discovering your strengths in the Drive workshop can remove roadblocks you may not have even realized were present! You want to win over the customer and create memorable experiences. That doesn't happen overnight, but we'll devise a plan with you to create "wins" that lead to memorable, delightful customer service. Communication, Connection, and Customization are crucial parts of delivering exceptional customer service. We'll explore these topics in a three part series. If you have grasped these concepts and passed the certification assessment, you'll be a certified customer service champion. This program is designed to prepare and equip entry-level job seekers with essential skills needed to be successful in an office setting. People clash, feelings collide, and conflict happens. Is your workforce prepared to handle conflict? This workshop also provides you with the tools and concepts to extinguish an erupted conflict and how to move forward positively. This workshop will teach you and your workforce sustainable ways to keep conflict from erupting via understanding the top causes of conflict in the workforce and how to prevent them. Want to start educating yourself now? Download our 10 tips for engaging in active listening. This training workshop includes a MBTI© assessment. Executives will learn how to utilize their greatest strengths and talents in the workforce.